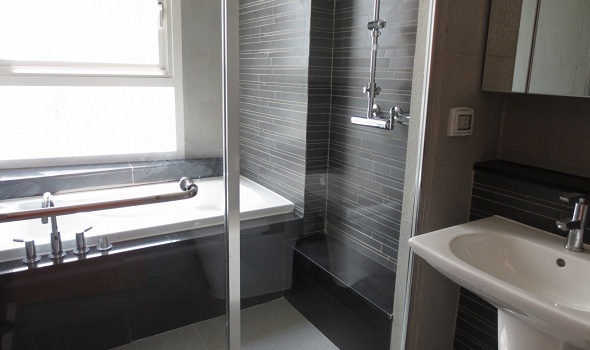 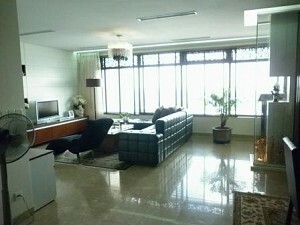 Xi Riverview Palace apartment for rent in Thao Dien ward, district 2, near by British International school. 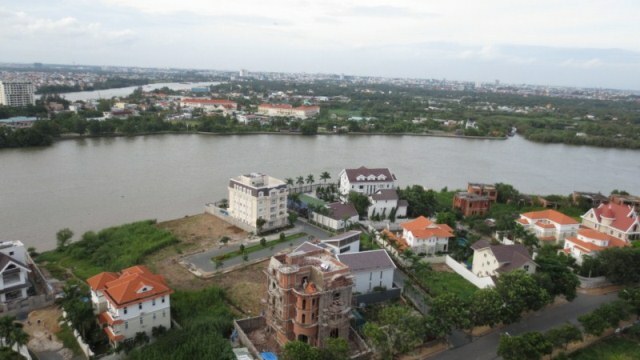 just 10 minutes to drive to City center and tourist attractions: Reunification Palace, Notre Dame Cathedral, Opera House, Ben Thanh Market. 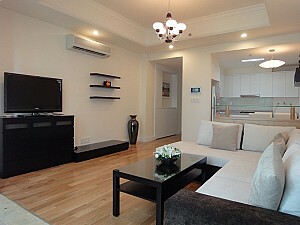 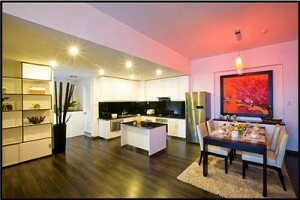 Xi Riverview Palace apartment :Using area 185sqm. 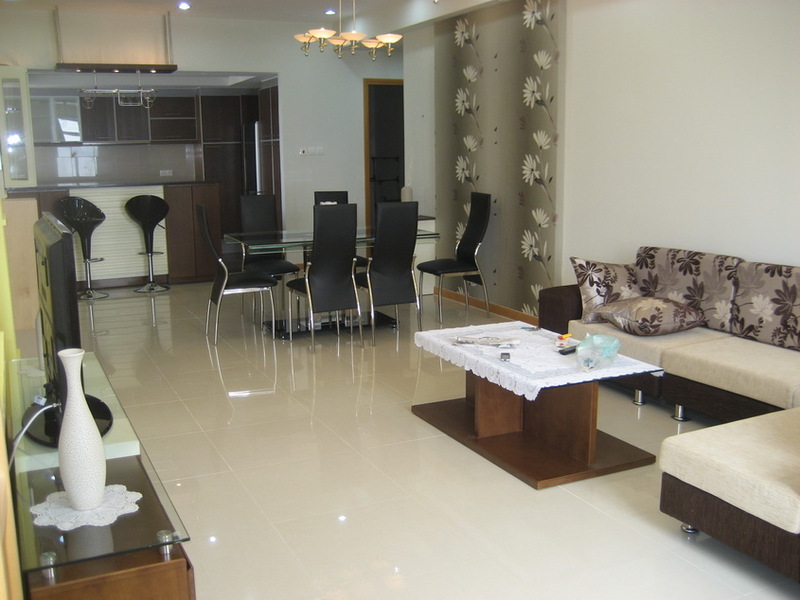 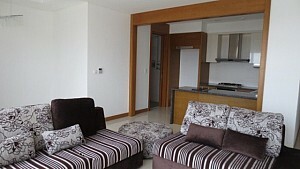 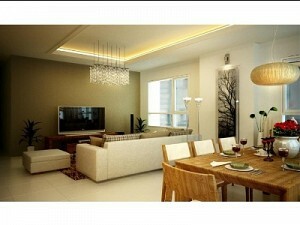 Luxurious livingroom, 1 master bedrooms, 2bedrooms, 2 bathrooms, kitchen, dinning. 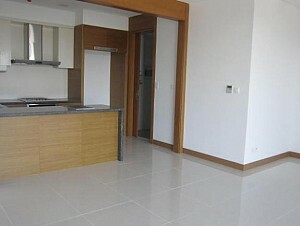 Advanced apartment with nice interior decoration, basic furnished: airconditioner, lighting, curtain, refrigerator, washing machine. 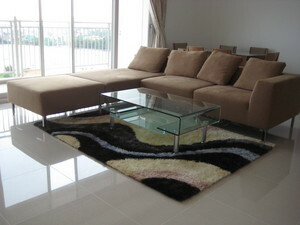 Ideal house for big family in safe, fresh air, quiet area, a very good view to the river. 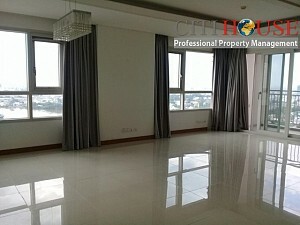 High floor and great view.Near the International School Ho Chi Minh City and the Metro Hypermarket. Why should be Xi Riverview Palace in Thao Dien? 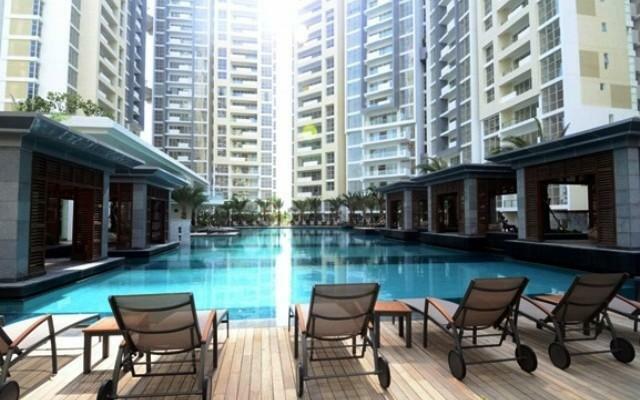 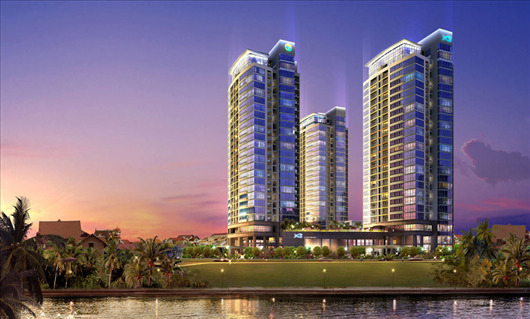 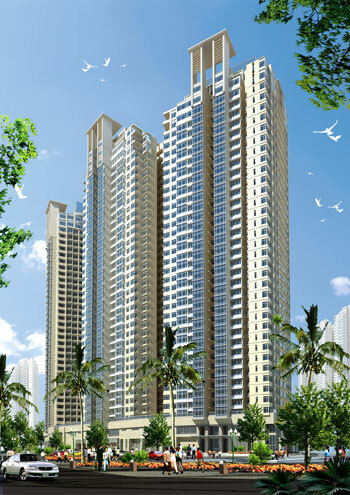 Xi Riverview Palace comprises of 03 towers with 270 luxury apartments and spacious parking for its residents (1 car & 02 motorcycles / apartment). 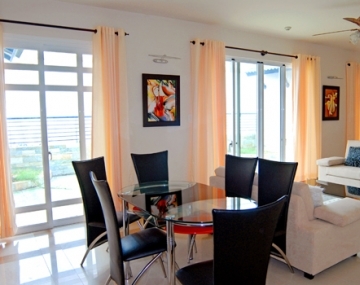 Designed with only 4 units per floor with the unique slit structure (separate walls for each apartment), the apartments are secured with separation, ventilation and are soundproof. 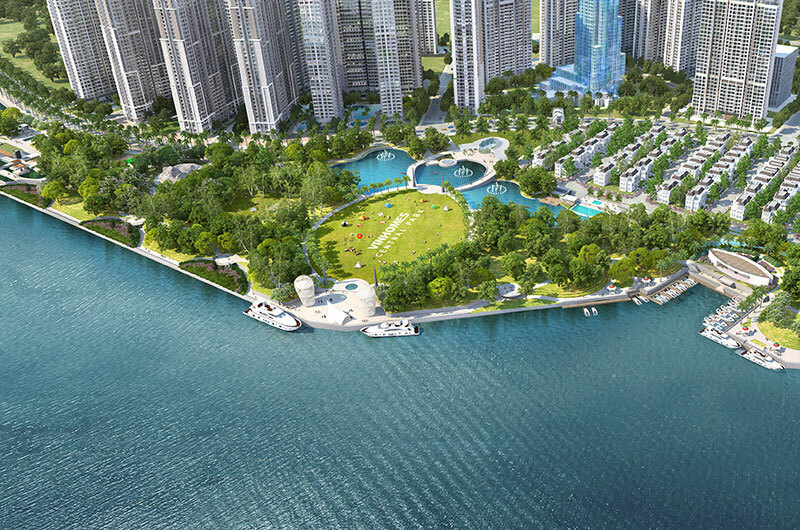 Xi Riverview Palace focuses on the design of lines, the surface of the building in accordance with the surrounding natural environment. The front of Xi Riverview Palace is designed with panoramic view of the riverfront. 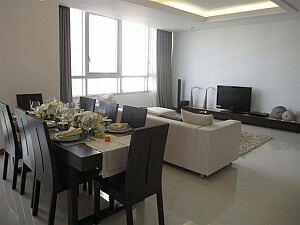 The design of the building is in harmony with the sound of noise from the surrounding apartments. 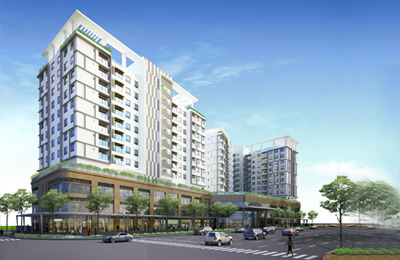 Master key: This is both a gateway key, a parking location finder, and an emergency parking attendant.